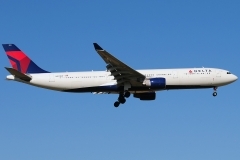 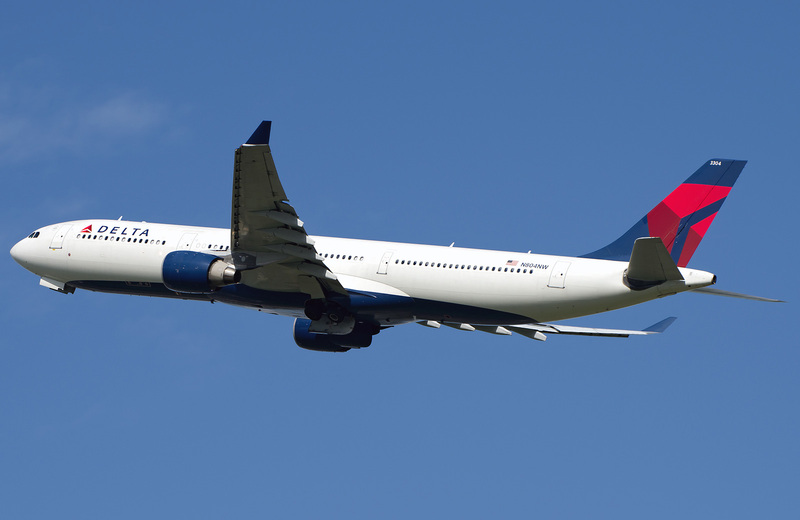 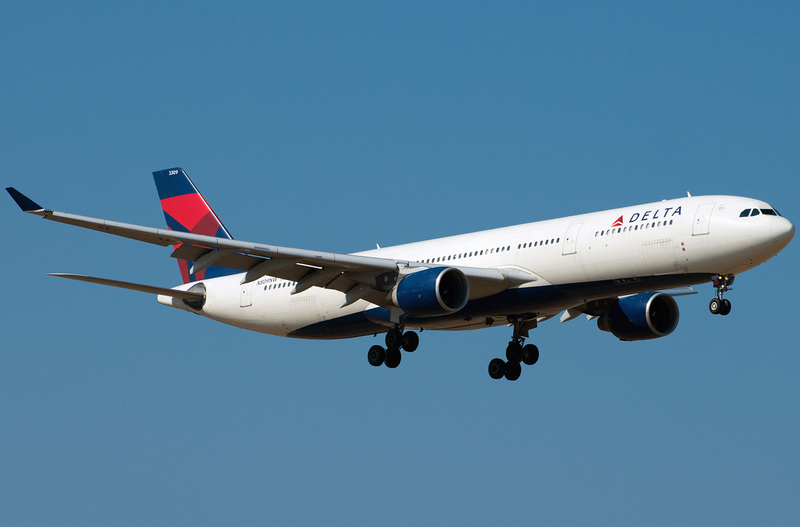 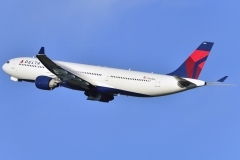 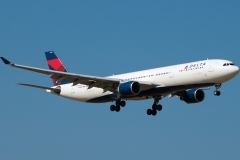 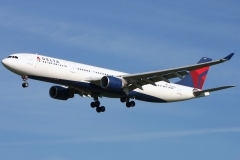 “Delta Airlines” operates 31 aircraft Airbus A330-300. 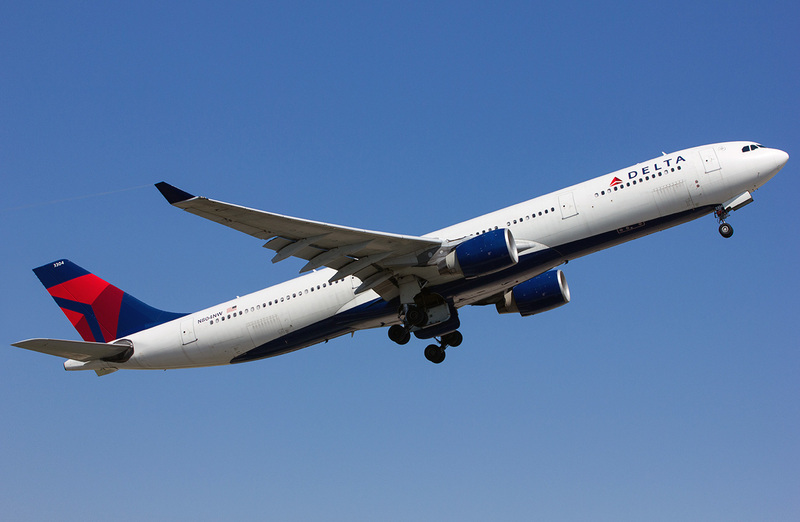 Airbus A330-300 is the first airplane of A330 series. 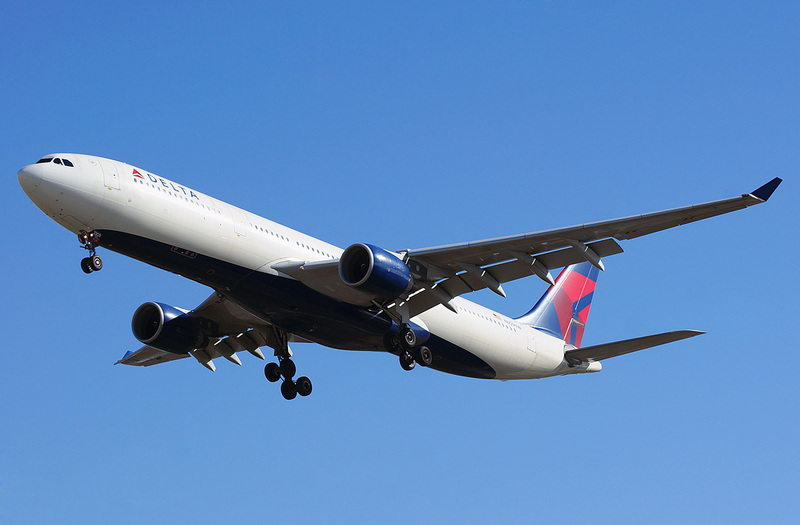 Its shortened version A330-200 was launched later. 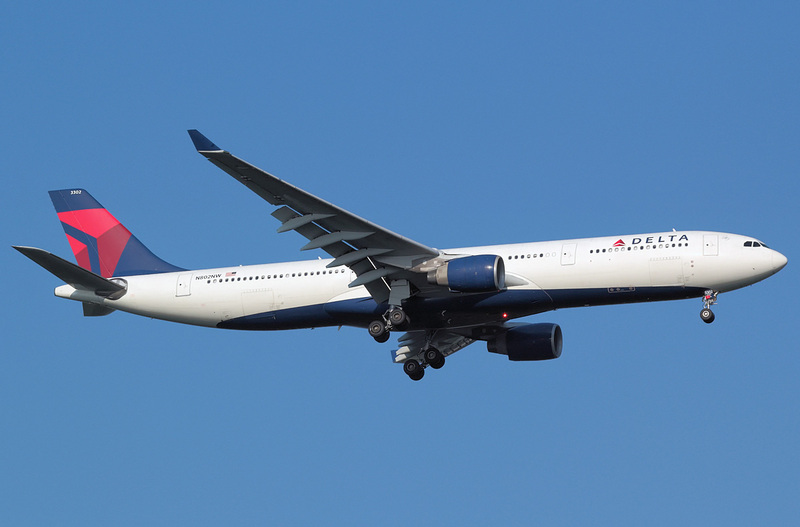 A330-300 is the biggest two-engine Airbus airplane. 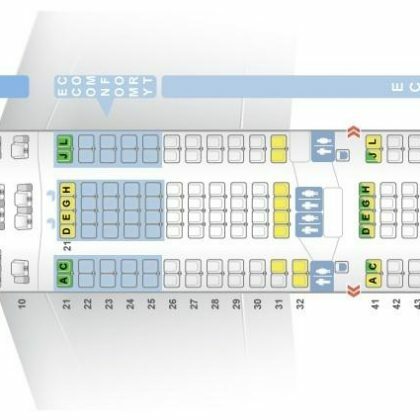 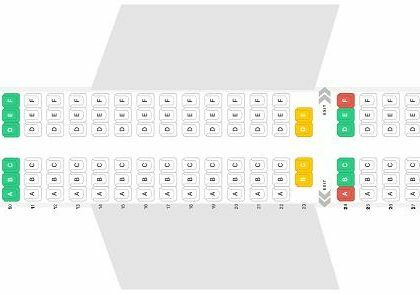 In accordance with Company policy the aircraft has many common parts with other Airbus airplanes including the cabin and steering system with similar airplanes of A320 series. First flight was made on November 2nd 1992.